Few enthusiasts will refute the majestic appeal of BMW’s E46 M3 S54 powerplant. It featured individual throttle bodies, variable valve timing, 333 horsepower, and an 8,000 rpm redline. But like most race bread engines designed for street use, they had their own problems…especially as the mileage accrued. 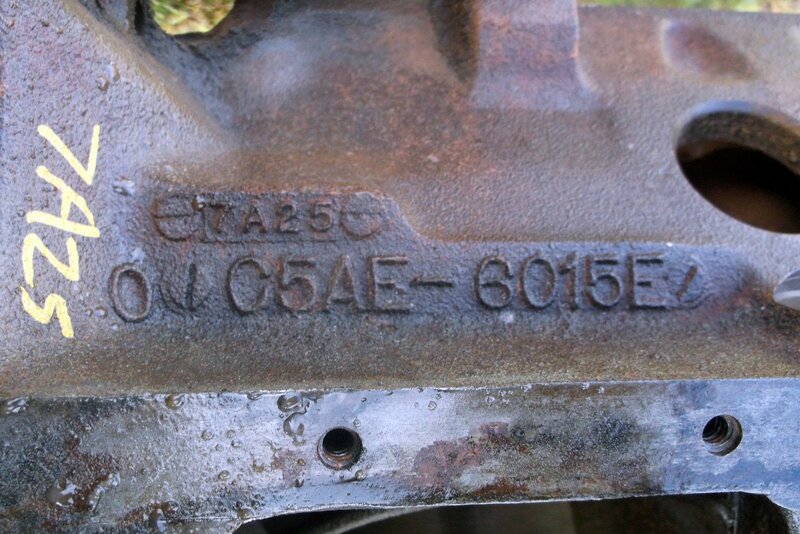 The two most common were the VANOS (variable valve timing) and connecting rod bearing failures. With our Project M-Track3r, we unfortunately succumbed to the latter. Our 2004 M3 was beyond the year range (2000-2003) of which most rod bearing failures occurred. The rod bearings aren’t wide enough and were too tight. Additionally, they weren’t retained properly to keep them from spinning when being run at stratospheric engine speeds. We took our M3 out to Streets of Willow at Willow Springs and on the last session of tire testing, fell fate to that notorious knock. King’s coated main bearings provide a dry film lubricant layer to help protect against oil starvation. We enlisted the help of 2013 Formula Drift champion Michael Essa and his shop Essa Autosport to overhaul our sad straight-six. If there’s one guy we trust to work on our M3’s engine, it’s Essa. He has successfully ran his S54 engine for the last two years of competition without needing a rebuild…all while making around 1,100 horsepower to the rear wheels. Upon teardown we were pleasantly surprised that the engine wasn’t completely doomed. A little micro polishing and balancing (for our new rotating assembly) of the crank and we were back in business. The crank is nearly indestructible from the factory and is used in any stock stroke builds regardless of power level. Holding the crank in place is a set of King Bearings MB7039XP XP Series coated main bearings. They are made from a copper lead construction with a nickel plate barrier and a lead/tin/copper babbit overlay over a steel backing. King notes they can maintain a bearing to bearing variance of only +/- .0001-inch. These bearings also feature chamfered oil holes. ARP’s 201-5002 ultra-strong main stud kit ensures that our crank will remain in place when spinning up to 8,000 rpm. We step torqued the mains up to a final value of 60 ft-lbs. (Left) Luckily our stock crank wasn't damaged and a simple micro polish returned it to new. (Right) Essa step torques the ARP main studs to a final value of 60 ft-lbs. For our rotating assembly we utilized a set of Carrillo, off-the-shelf PRO-H-beam connecting rods PN BMS5465472H06. The unique 4340 construction comes standard with their proprietary connect rod bolt design. 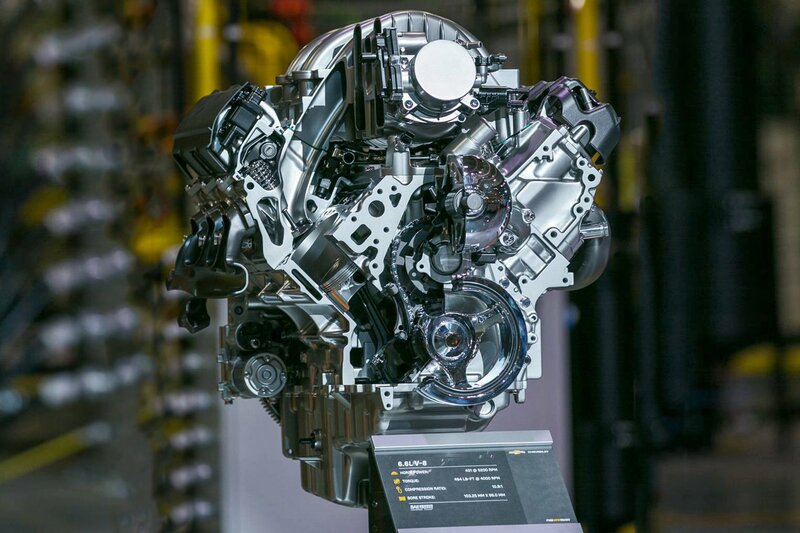 The material is sourced from a special blend of chromium, nickel, vanadium, and molybdenum-forged alloy. Connected to the Carrillo rods are a set of JE Pistons 297117 stock compression ratio pistons. Since we are running our E46 on only 9 psi of boost, we wanted to minimize the torque loss from a lower compression ratio piston. The FSR (forged side relief) asymmetrical forging keeps the skirt panel width where it needs to be (wider on the thrust side of the bore) to minimize weight and friction. The pistons’ friction is further reduced with an included 1.0 mm/1.2 mm/2.8 mm ring package. Even though these pistons are stock in compression, the 2618 alloy pistons can handle over 1,000 horsepower if we ever wanted to push it that far. Essa installs the JE rings onto the JE stock compression ratio asymmetrical pistons. He conjoins the Carrillo rods and installs the pin and clips. Finally, a ring compressor allows the assembly to slide down into the bore. Keeping the combustion gasses in place is a JE Pro Seal BM1009-048 head gasket. Featuring a .048-inch thickness, this is a unique head gasket. This organic base head gasket utilizes a metal cooper ring for each cylinder. These rings bite into the head’s and block’s surfaces and act as an O-ring seal without the associated cost normally found with O-ringing a block. Affixing the stock cylinder head and valvetrain to the block is a set of ARP 201-4303 head studs, step torqued to a final value of 105 ft-lbs. ARP 2000 head studs and JE’s Pro Seal head gasket assures that combustion stays in the cylinder where it belongs. The stock cylinder head and valvetain work great from the factory. Though one bit that we wanted to upgraded was our valves. 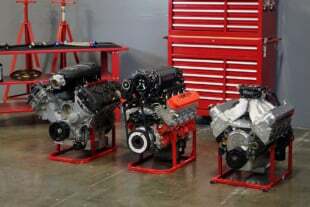 We hooked up with Ferrea for a set of its stock diameter intake and exhaust valves. Ferrea offers the durability we need with a 20 percent increase in tensile strength, fatigue resistance increased by 20 percent, and valve seat life increased by 25 percent. They install directly in place with the stock springs, retainers, and keepers. 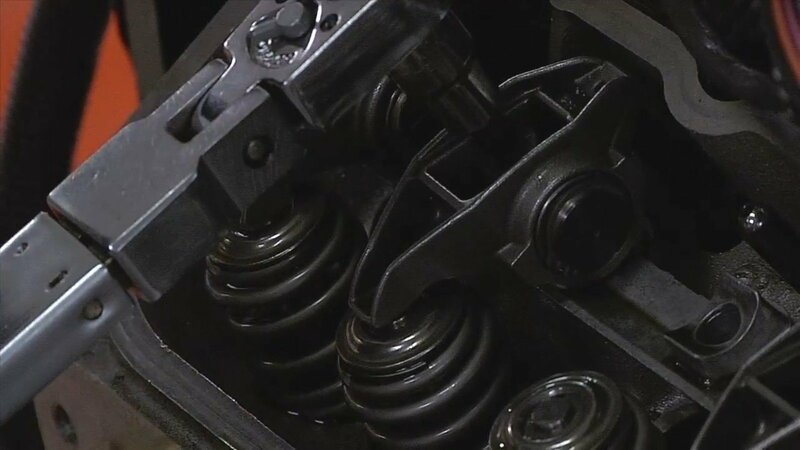 The Ferrea valves slide easily in place and then Essa uses a valvespring compressor tool to reinstall the factory springs, retainers, and locks. A quick inspection of our VANOS deems our S54 engine road worthy for reinstallation back into our E46 M3 project with many more track days ready to come! Our S54 is almost ready to fight another day!